Donna joined our team in 2017 as our new dental receptionist. She has over 18 years of experience in medical administration and billing. Donna thrives on expanding her knowledge and stepping outside her comfort zone. She is enjoying learning "all there is" about her new role in our orthodontic office and getting to know our patients. In her spare time, Donna enjoys cooking and crafting, as well as boating during the summer months. She loves spending quality time with her friends and family, which includes her husband and three children. 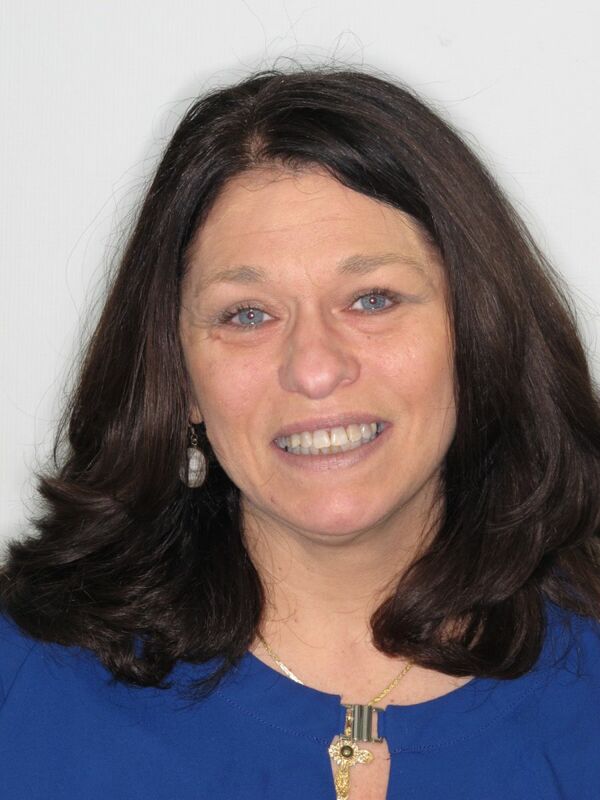 Donna resides in Westchester County with her husband and daughter. Deborah is a part time receptionist working on Fridays and Sundays. She is a graduate of John Jay College of Criminal Justice where she is completed a bachelor’s degree with a major in English and minors in Writing and Psychology, and where she works part time in the writing center teaching English composition. She loves her part time work here, and would be doing this job even if Dr. Okun was not her mother.